Himalay Steel & Engg Co.
We are persistently striving to sustain our high credibility in the market by trading a commendable array of Socket Welding Tee. 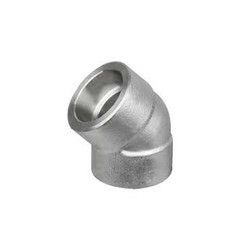 Socket Weld Fittings Elbow is offered by us to our esteem customers in bulk. 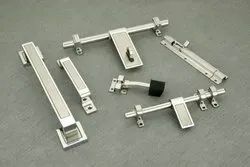 These products are highly demanded among the customers all across the country.